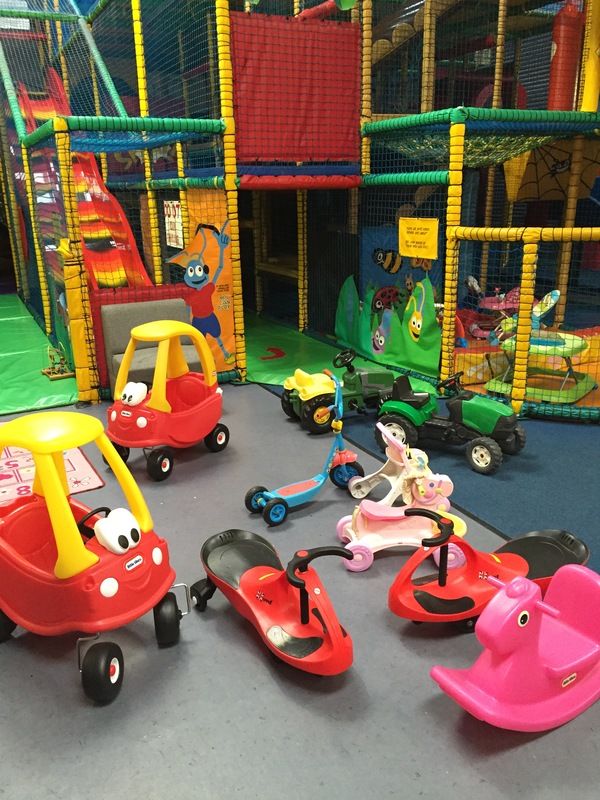 There's plenty of things to do at Ants Inya Pants Play Centre! Our play centre caters for children from zero to twelve years, with loads of different activities to keep the children happy. We have a large seating area where children and adults can eat hot and cold food. All pictures of children are used with permission.